I am, and I will forever be, captivated. has gone out from the world is a loss to everyone on Earth. remember, and be inspired by. has died, I honestly do want to cry. was to me as a boy. because to me his spirit will forever loom large. and this poem is my lasting tribute to him. 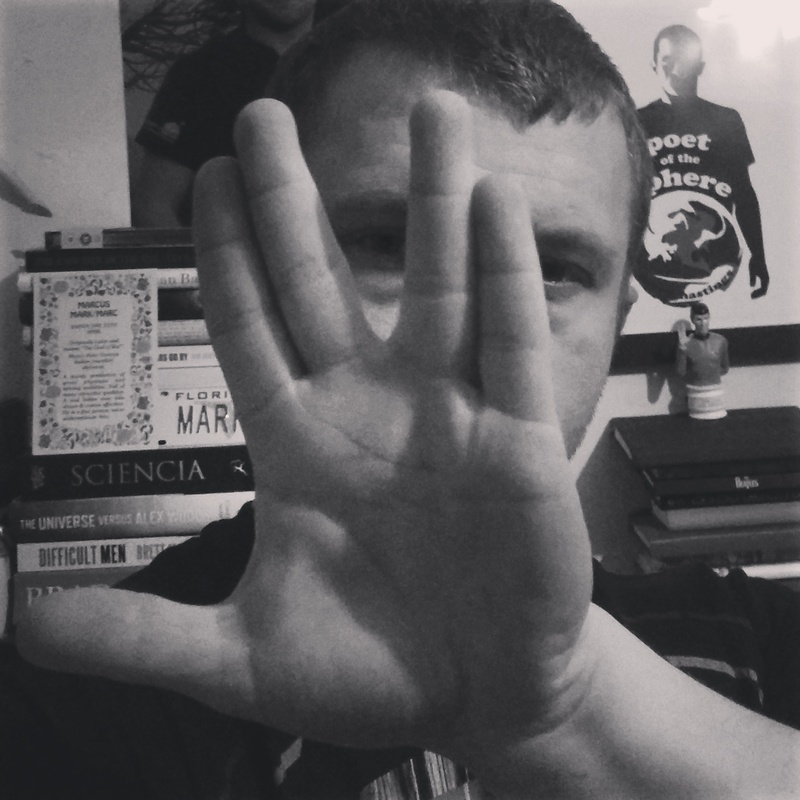 I promise to live long and prosper.